Google. Microsoft. Pepsi. MasterCard. Adobe. Harmon. Sundar Pichai, Google's new CEO, is the latest to enjoy a meteoric rise. In just 11 years at Google (GOOG), he turned Chrome into the world's most popular Web browser, ran the company's Android division and most recently served as product chief. 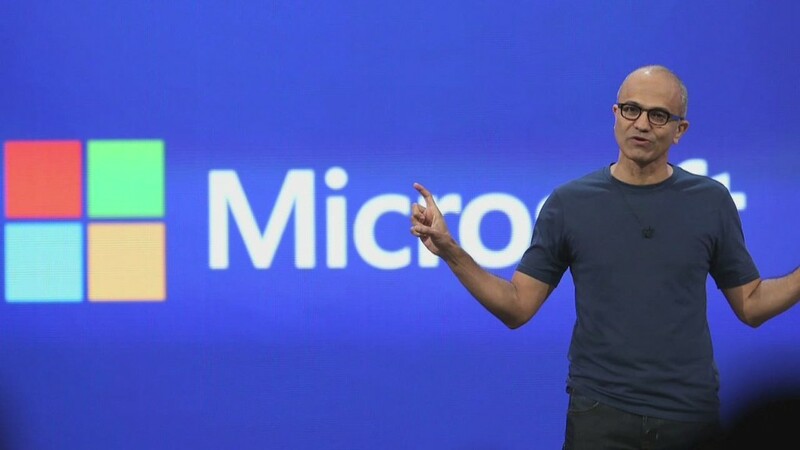 Satya Nadella, the CEO of Microsoft (MSFT), who's just a few years older than Pichai, followed a similar pattern. He attended the Manipal Institute of Technology, then the University of Wisconsin-Milwaukee and the University of Chicago. Adobe (ADBE) CEO Shantanu Narayen studied at Cal Berkeley and Bowling Green. A few others, including Pepsi (PEP) CEO Indra Nooyi, completed their educations in India. But all were drawn to the U.S., where talented engineers were prized -- especially in Silicon Valley.